A New Jersey native, Megan comes to Thoughtexchange with 8 years of experience in event management in the K12 and Higher Education world. She graduated from Rutgers University with a major in Sociology and Communication & Marketing, which is where her love of connecting people began. Megan is passionate about creating an event that delivers a fun and unique experience while fostering a creative learning environment. She came to Thoughtexchange for their amazing culture, enthusiastic team, and their mission to change the world. 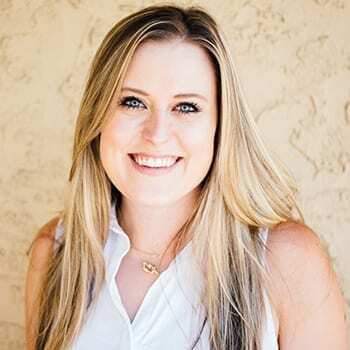 Megan considers herself a superhero of organization, networking, and generating an event value that is on time and on budget. When she isn’t working, Megan can be found combing the beach or roaming around New York City. She loves to travel, take pictures, challenge herself in hot yoga classes, and hunt down the best donuts and cold brew coffee the world has to offer.